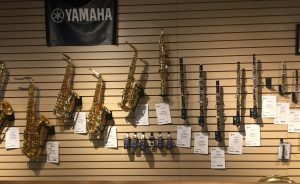 Whether you need an instrument for your own lessons, a school band or if you are a professional musician, Hauer Music has a wide variety of new and used band instruments in stock. 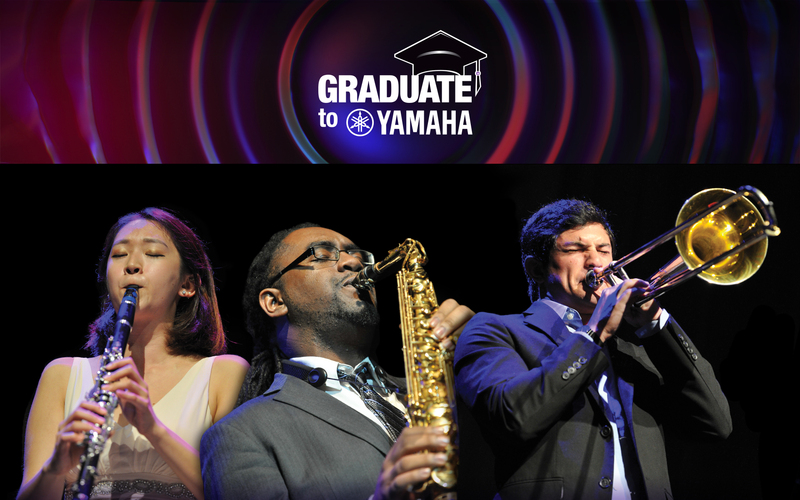 We carry new instruments from Yamaha, Getzen & Pearl and also a variety of used instruments from other brands. 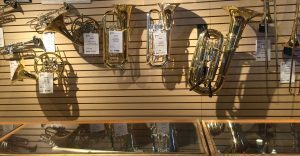 From Piccolos to Tubas and all instruments in between, let Hauer Music help you with your band instrument needs. 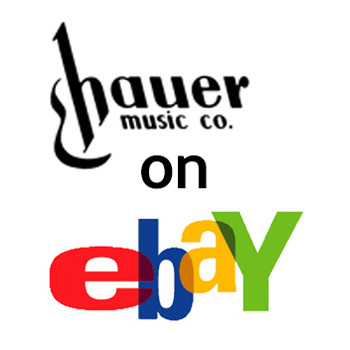 Hauer Music has one of the largest selections of new and used band instruments in Southwest Ohio. 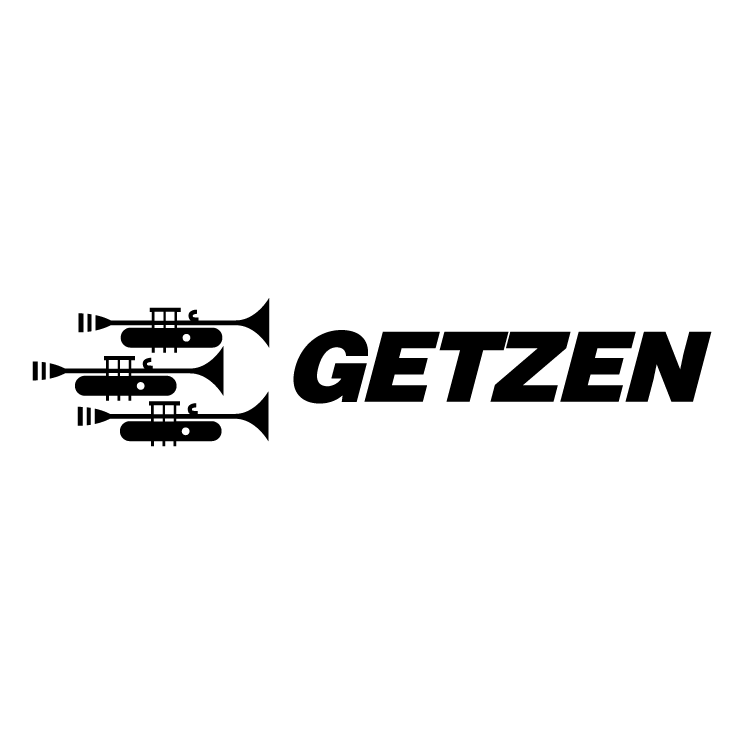 Our store in Centerville Ohio is conveniently located off of 675 near the I-75 interchange. 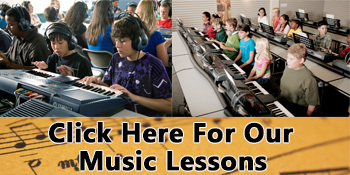 Come on over and see the instruments and experienced service Hauer Music has to offer.